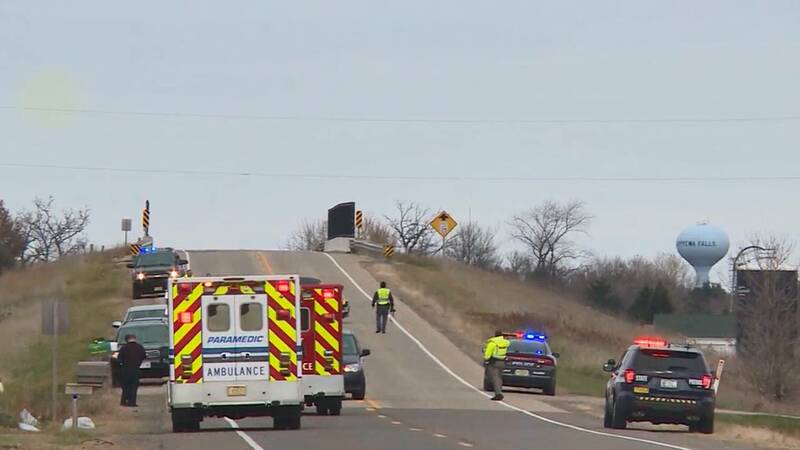 (CNN) - Three girls and a woman were killed Saturday morning when a truck driven by a Wisconsin man struck them as their Girl Scout troop was picking up trash along a roadway. 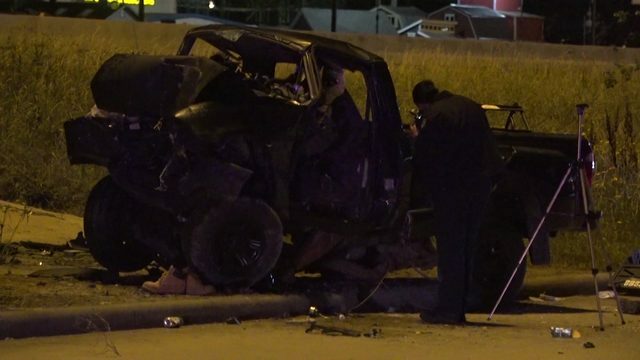 The driver of a black Ford F-150 "crossed over a lane of traffic and into the ditch, striking the Girl Scout troop," Sgt. Dan Sokup of the Lake Hallie Police Department told CNN affiliate WEAU. "The Lake Hallie Police Department would like to extend our deepest sympathies to the families involved," police said in a statement. The Chippewa Falls Police Department expressed its condolences to the victims' families and fellow scouts, describing the events as a "truly horrific incident." "Truly, as a community, this affects everyone one of us. Something very precious has been lost and nothing can bring it back. We grieve with you," the department posted on Facebook. "Our hearts are with our Girl Scout sisters in Chippewa Falls, Wisconsin," the Girl Scouts of the USA and its CEO, Sylvia Acevedo, posted on Twitter and Facebook. "No words can ease the pain of a tragedy of this magnitude. Girl Scouts everywhere stand with you during this difficult time."